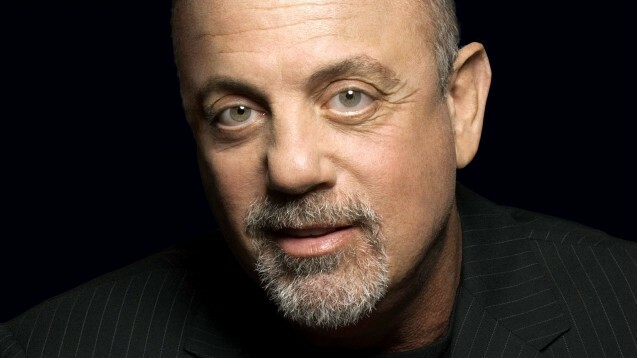 Billy Joel will headline his first solo appearance in Raleigh since 2007. He is one of the highest grossing touring artists in the world. Having sold over 150 million albums globally, his music has remained among the most popular in the world. The singer/songwriter/composer is the sixth best-selling recording artist of all time and the third best-selling solo artist.